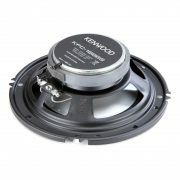 The Kenwood KFC-1666S Speakers are sold as a pair. The Kenwood KFC-1666S speakers a sport series speaker with dependable sound. Upgrade your current sound system with these speakers, all while not breaking the bank. 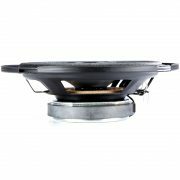 The KFC-1666S 6-1/2″ 2-way speakers feature polypropylene cones which create a solid midbass oomph and dynamic midrange. 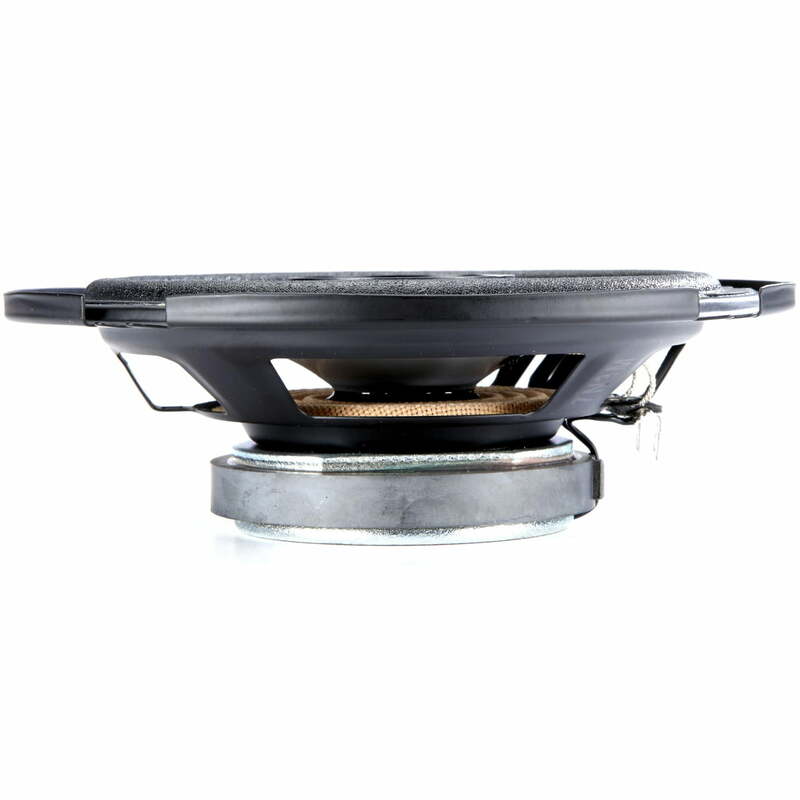 The 1″ balanced-dome tweeters will provide a high range sound to your music. These speakers feature an aesthetic set of grilles, which provide a sharp-look, especially if you are doing a custom installation in your vehicle. 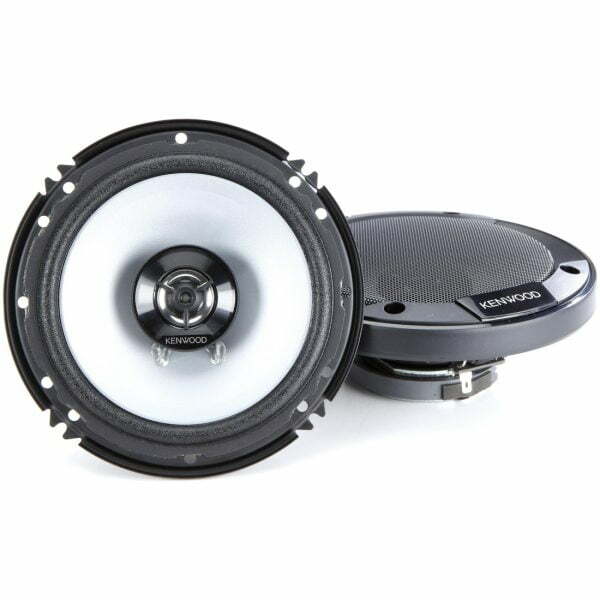 You can also safely power these with you car stereo and still enjoy your music with clarity.